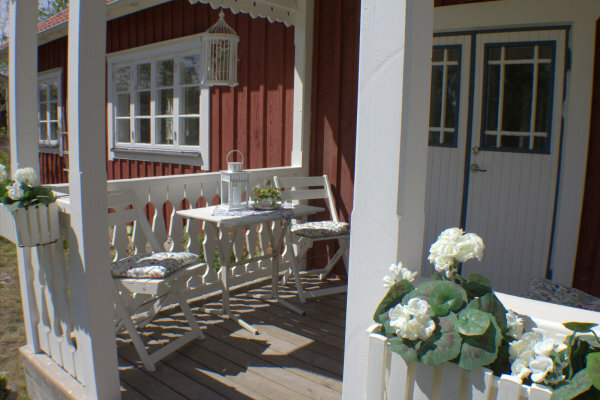 Holiday Home Sweden, Småland, Lammhult: "Sjöidyll Stråken"
This fantastic holiday idyll on lake Stråken in Småland welcomes you. 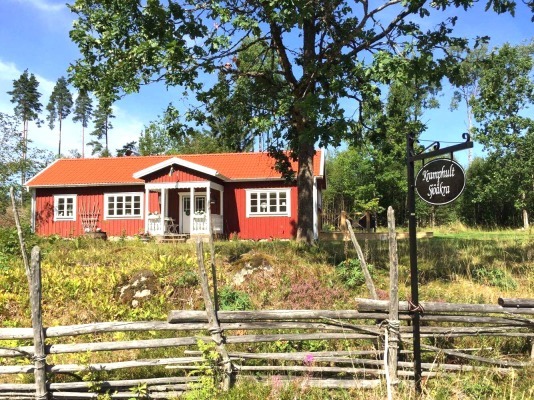 Who does not dream of Pippi Longstocking, Michel from Lönneberga and the children from Bullerbü? 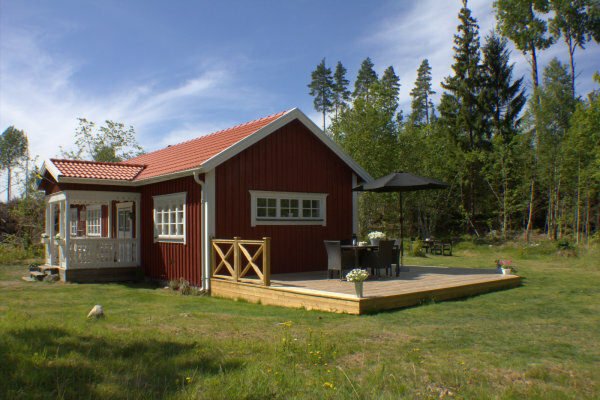 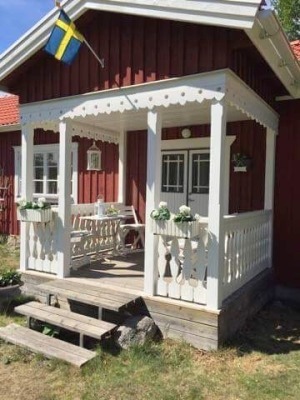 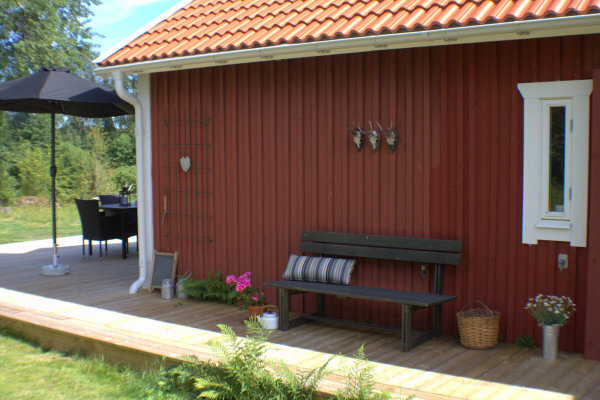 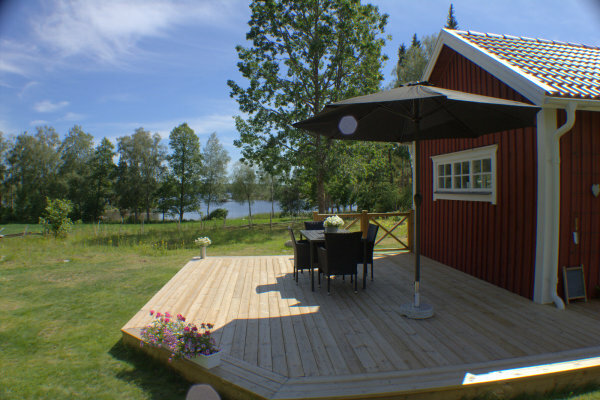 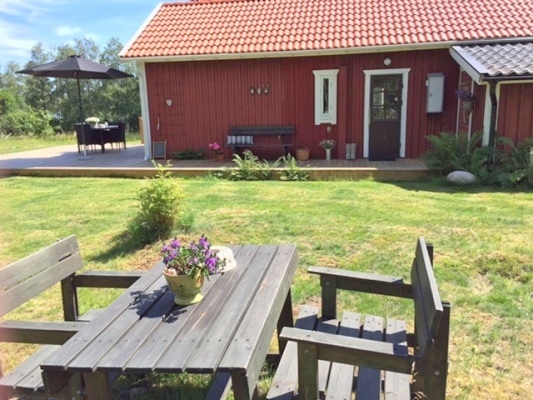 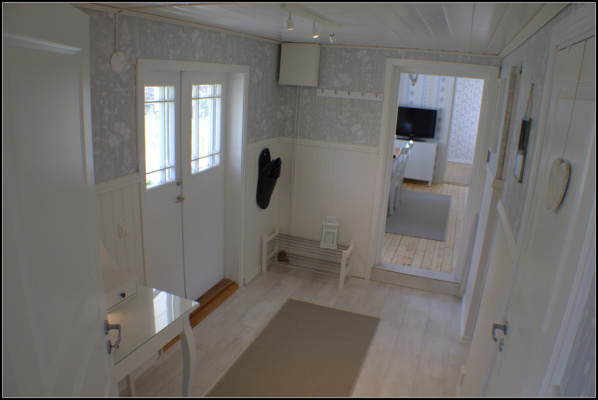 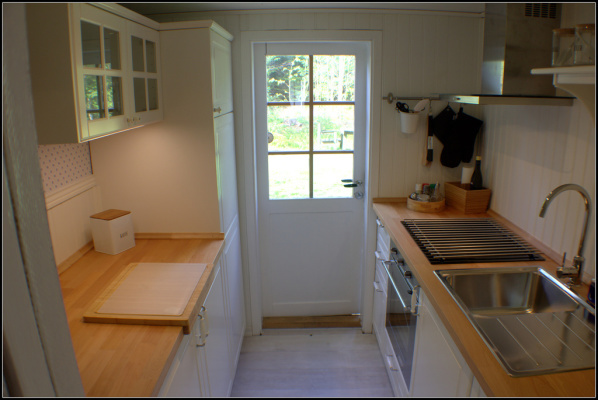 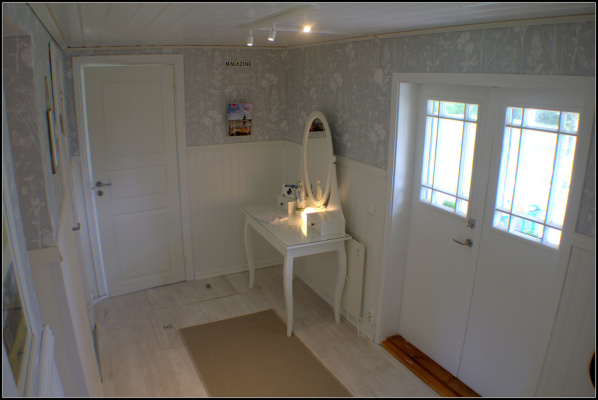 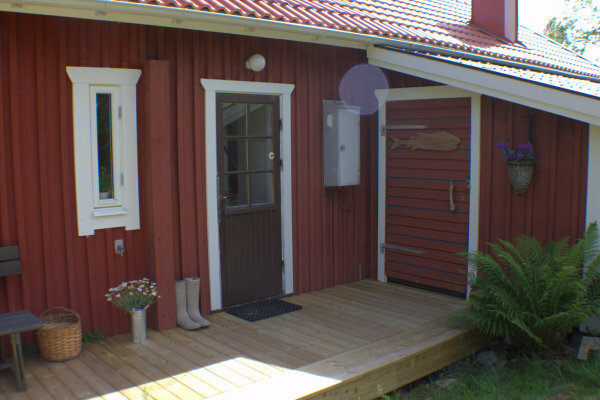 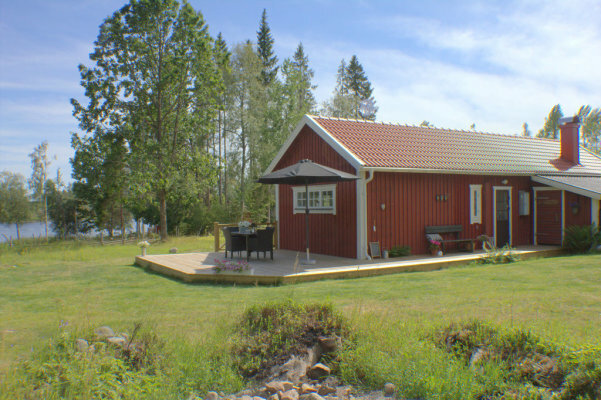 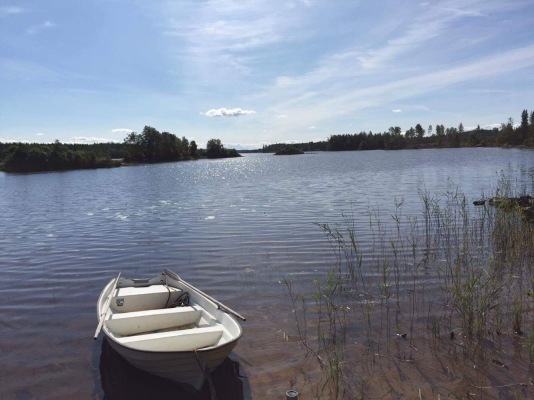 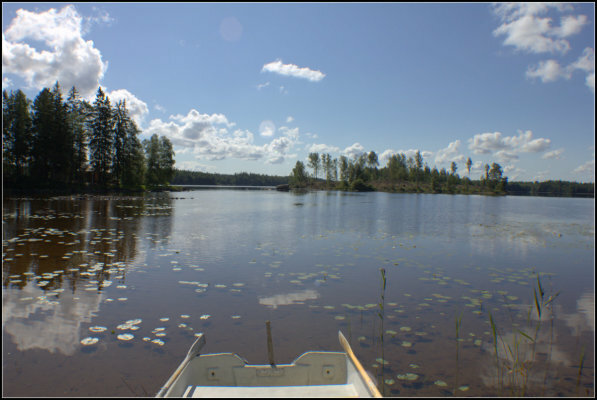 Here in the south Swedish town of Småland, framed by countless lakes, large forests and wide meadows in the small village of Anebodo on Stråkensee in the municipality of Växjö / Kronobergs Län is the holiday home with its own lake access and boat dock. 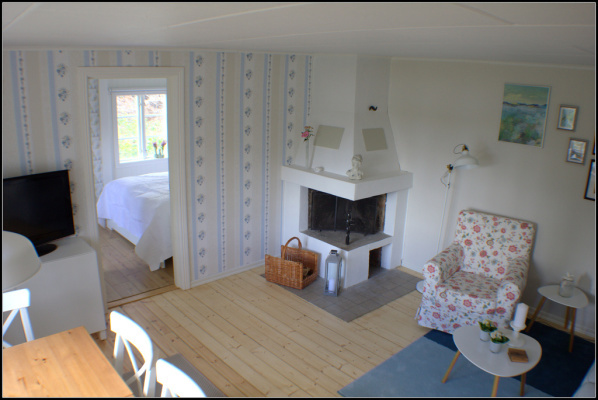 The holiday house is in very good condition and has been completely renovated until 2018. 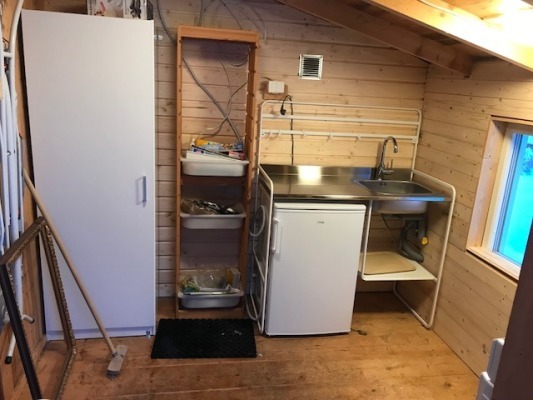 The decor and equipment is also fresh and modern. 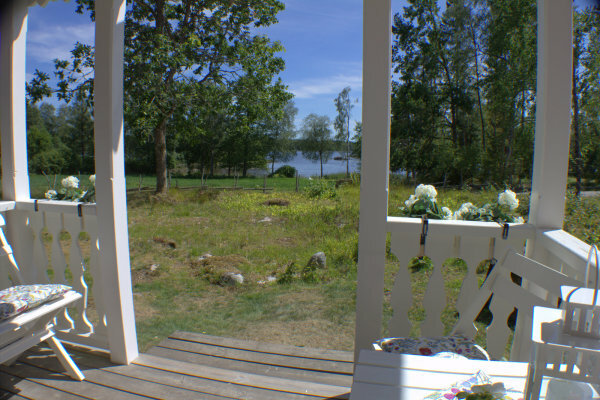 The location, only about 50 m over the small road down to the lake, makes the house so attractive. 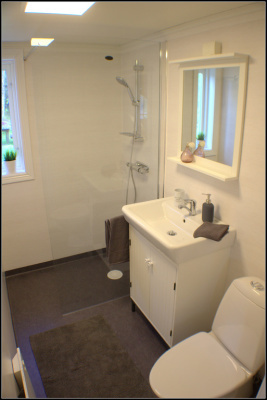 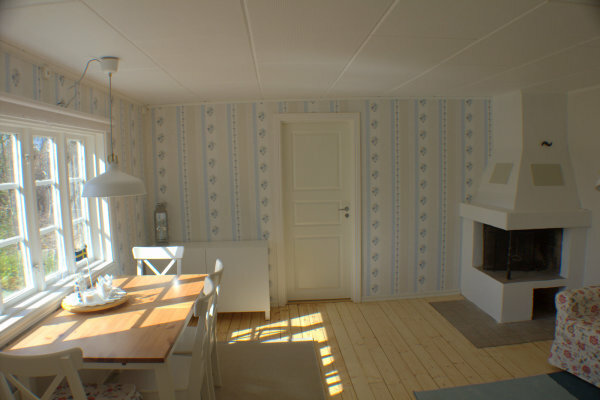 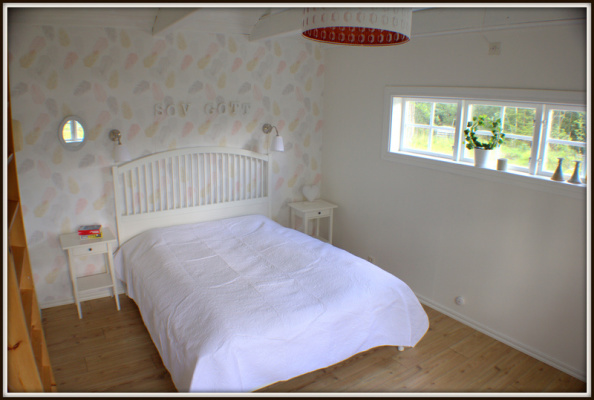 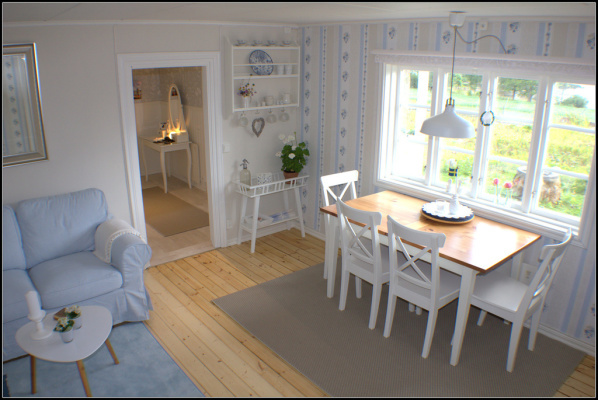 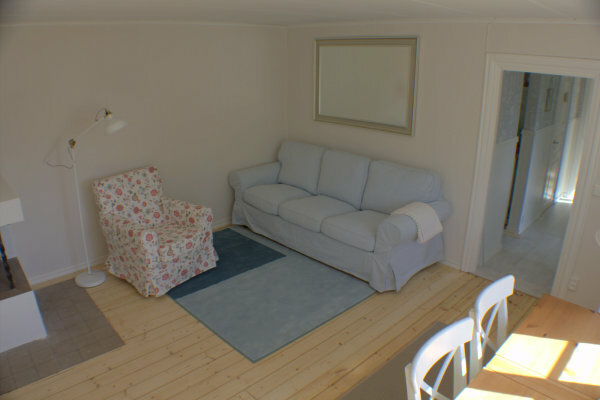 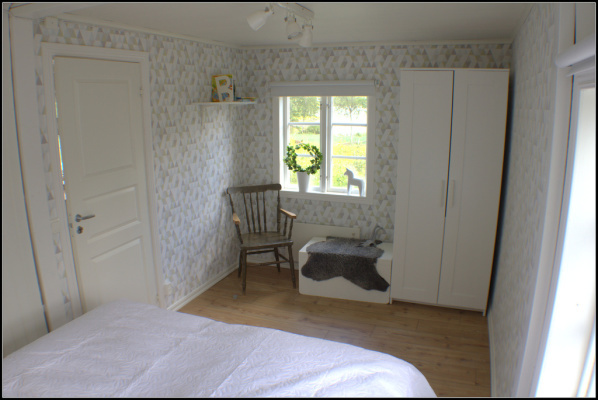 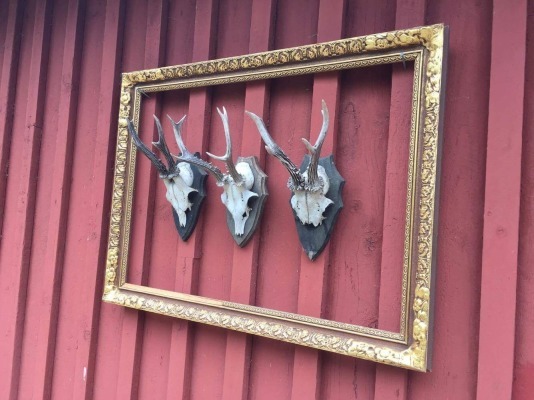 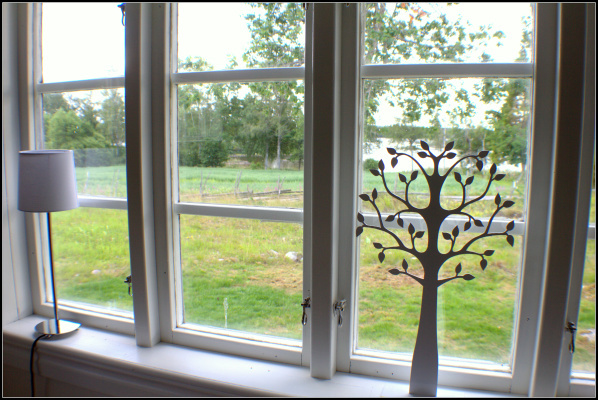 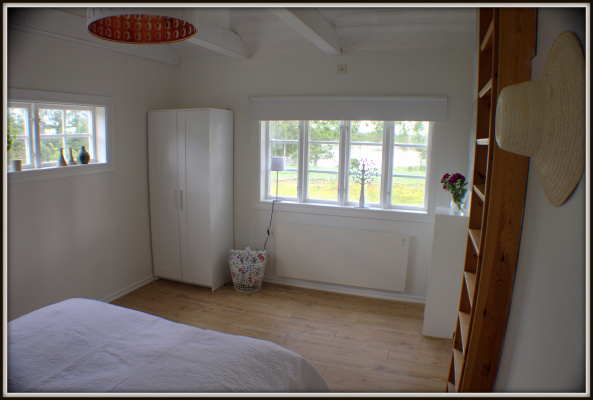 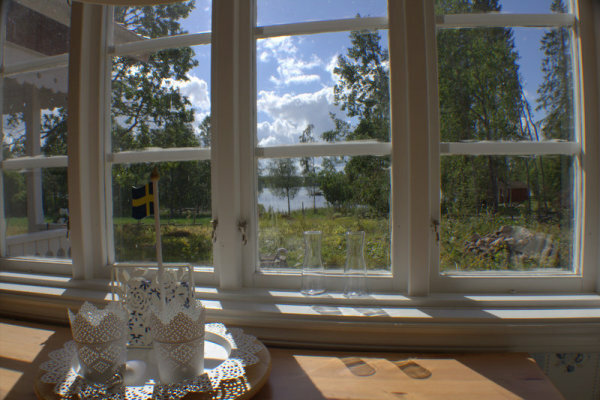 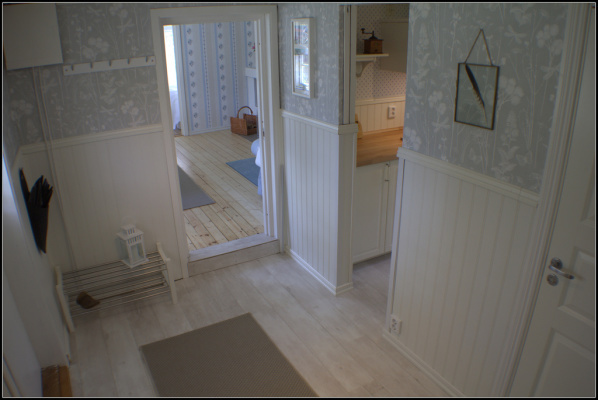 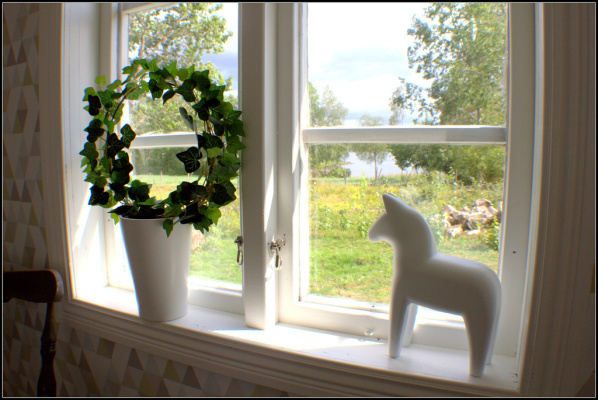 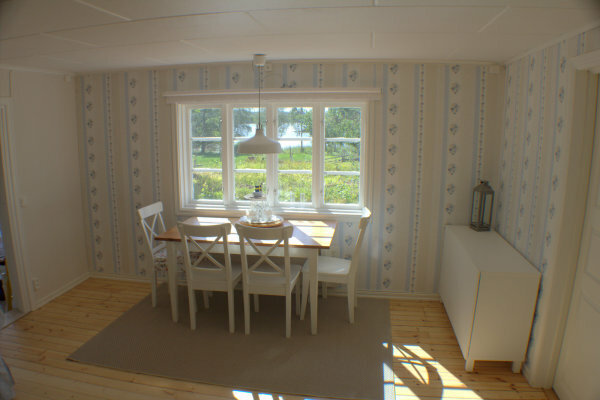 The goal of your host family is to make you feel comfortable here and in Sweden. 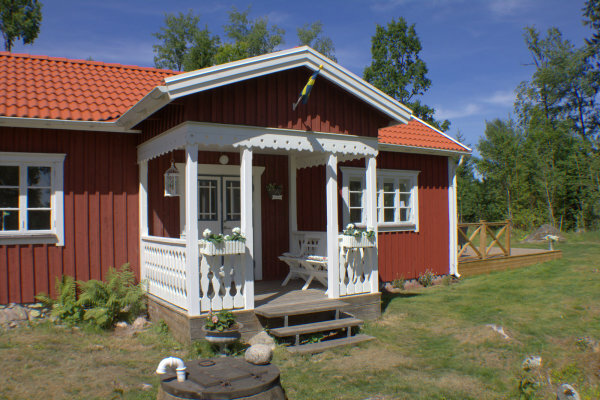 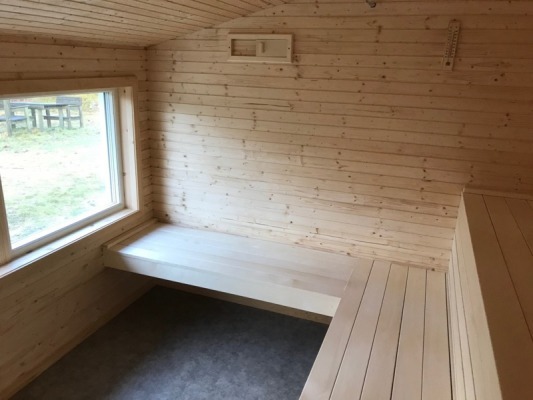 Visit Småland and it will be an unforgettable holiday - just as Pippi and Michel must have experienced it many years ago, just a little more comfortable. 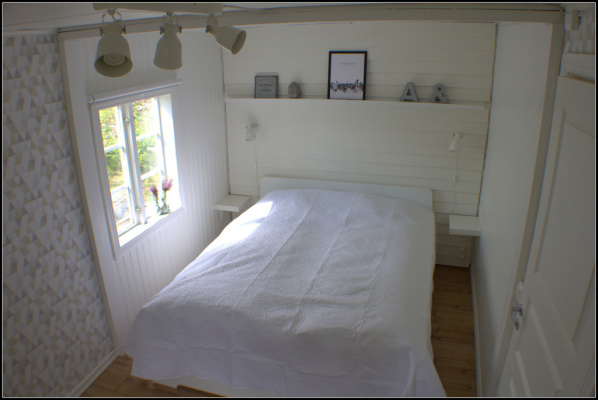 2 bedrooms (1. with double bed 1.60 x 2.00, 2. with double bed), sleeping loft with two single beds. 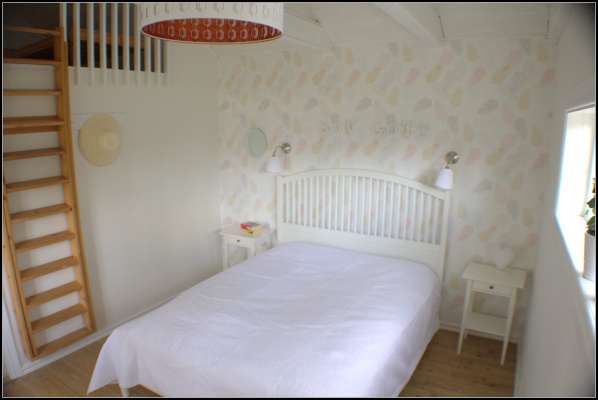 If required, there is an extra bed and travel cot.